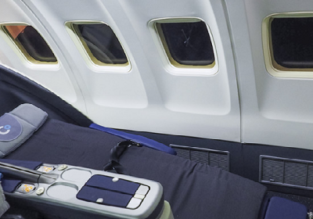 Cheap flights from Paris to Orlando, Florida for just €263! Non-stop from Paris to San Francisco for only €347! 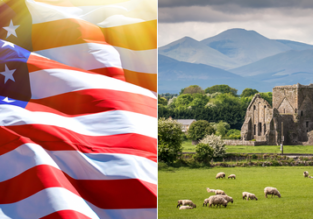 SUMMER: Paris to California for €334 or Florida for €351! 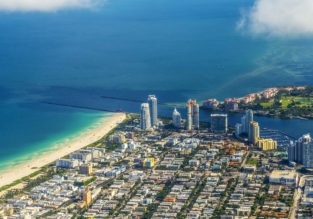 Many European cities to Miami from only €231/£200! Cheap! 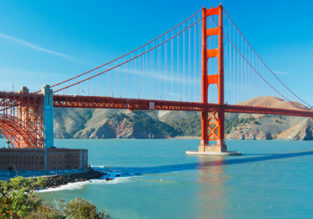 Non-stop from Paris to San Francisco for only €329!